Ray Woolf has been in the music business for between 46 and 50 years, depending on when you begin counting. He speaks of his early days in England where he lived until he was 17. Early inspirations for him included sciffle music, Frank Sinatra and Elvis. For those of you that don’t know (and I must admit that I didn’t) sciffle music was the first mainstream music said to come from England and was a mixture of country and blues. Ray Woolf sang pop rock music in the 60s and 70s. Ray was awarded the Entertainer of the Year Award in 1975, best T.V. light entertainer awards in 1977, 1978, 1979, and 1980 and the variety artists’ BENNY Award in October, 2008. 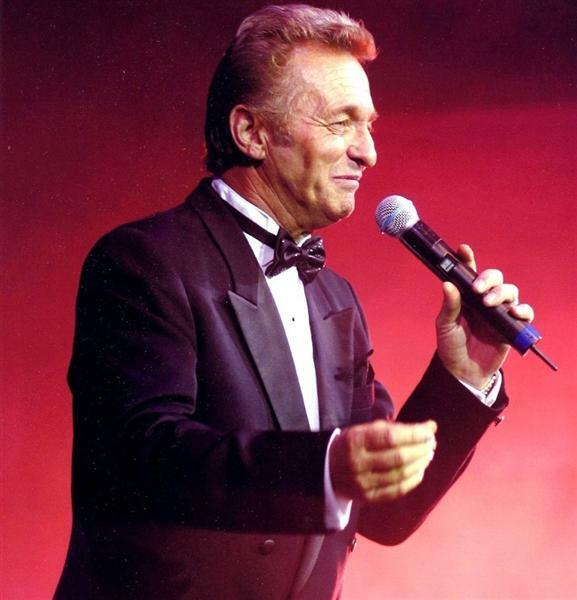 Ray also received recognition of his services to entertainment by way of a Queen’s service medal in the New Year of 2008. The music we spotlight during our Voices from the North interview represents a return for Ray to the Frank Sinatra-type American standards that he grew up with. Frankly, I think he sounds a lot like Sammy Davis Junior. 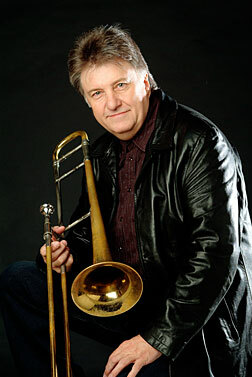 Most of the songs are backed up by the very talented Rodger Fox Big Band, a group of young performers, mostly from Auckland. 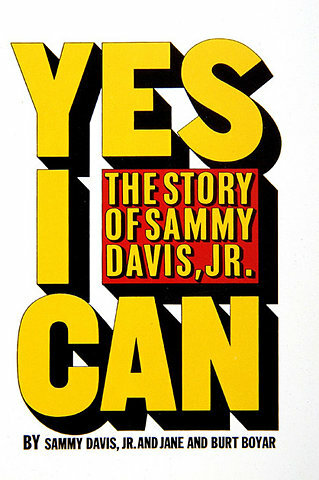 Speaking of Sammy Davis Junior, Ray and John talk about Sammy and his extremely inspiring book Yes I Can. Sammy Davis paved the way for young black entertainers that followed and even Barrack Obama’s success today. Ray speaks of his experience with Type One diabetes, which he has had to deal with for 20 years. A lot of his charity work is related to diabetes, as well as Star Jam for handicapped folks. Ray and his wife grow a lot of their own food, organically. He strongly advises anyone getting going on their own garden. I find it refreshing to hear this well known character speaking so passionately about growing their own food. The diabetes has forced Ray to make a lot of changes. He’s not a vegetarian but he sometimes goes a long time without meat. He stopped smoking and dramatically reduced his drinking. He’s 64 today, looking great and still going strong. The songs featured include Where or When, Goody Goody, The Day My Heart Caught Fire (first time ever played on the radio), Birth of the Blues and Feel So Young. Ray’s advice for a young person wanting to break into the business—really want it. Don’t let anything stop you. He has learned to never say no to opportunities. You don’t know what can come out of experiences. The things that come along unexpectedly can represent defining moments in your life. Ray is a passionate man and really likes the breadth of music that is available today. ‘I believe that banking institutions are more dangerous to our liberties than standing armies. Deirdre Kent is a founding member of Living Economies http://www.le.org.nz, a lifelong social and environmental activist, former city councilor and grandmother. She lives with her husband on an organic fruit and nut small holding in Otaki managed by permaculture principles. She’s been my most recent guest on Voices from the North. Deirdre Kent is the author of Healthy Money, Healthy Planet: Developing Sustainability through New Money Systems that was published in 2005. She claims our current financial crisis is not about toxic financial products or bad debts. We need to ask the more fundamental questions about how money is created in the first place. Why does every economist and politician claim we have to have economic growth? Deirdre has been crying out in the wilderness for a long time and the current domino effect of money problems around the world has been an unavoidable scenario in an unsustainable system based on constant growth of money and goods. Deirdre mentions a book she’s reading called The Creature from Jekyll Island. Put simply, this may be the most important book on world affairs you will ever read. 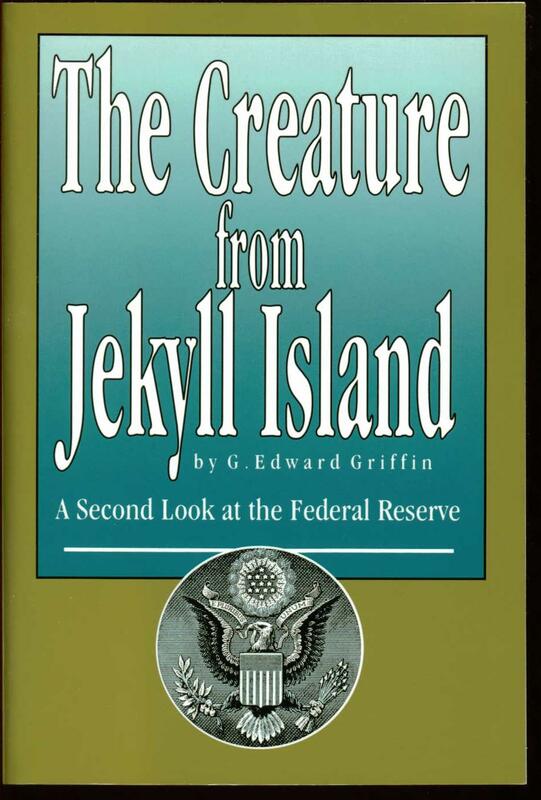 It describes the formation of the Federal Reserve system at a conspiratorial meeting that took place on Jekyll Island off the coast of Georgia in 1910. This highly secretive meeting marked the beginning of the complete takeover of the US government by powerful private bankers. Deirdre explains why our current ailing system is dependent on continual growth, which is, of course, not sustainable on a finite planet with finite resources. The current fractional reserve of banks is 70 to 1. That means there is only $1 backing every $70 in circulation. Does that sound prudent and safe to you? America stopped publicizing their money supply (the M3) a few years ago. Private banks determine the money supply, Deirdre states that politicians are very small players. Under the current intentionally flawed system, money flows from the poor to the rich in every instance. The interest we truly pay is built into the purchase price of everything we buy because a manufacturer borrows money to make the goods in the first place. There are solutions. Deirdre suggests creating social bonds in your own local community and developing strong and vibrant community trading schemes, local currencies and barter systems. Green dollar systems sprang up in 1987 and some, as in Golden Bay on New Zealand’s South Island and the Wairarapa on the North Island, are still going strong. New examples are springing up all the time like the local currency on Salt Spring Island in British Columbia. The success of these systems is based on trust and relationships. Deirdre suggests strongly that we need an organic model for international finance with an ethical base. She speaks about an example of a Time Bank system in Lyttleton and the positive possibilities of this sort of system in helping the sick and the elderly through more equitable ratios of job/work value. The interview closes with a discussion about the enormous value of social networking. John mentions www.gaia.com at this time. Anyone anywhere can create a social network for free today using software like that from www.ning.com. 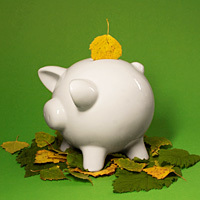 Visit Living economies at www.le.org.nz to order Deirdre Kent’s book, Healthy Money, Healthy Planet. Click here for the interview.